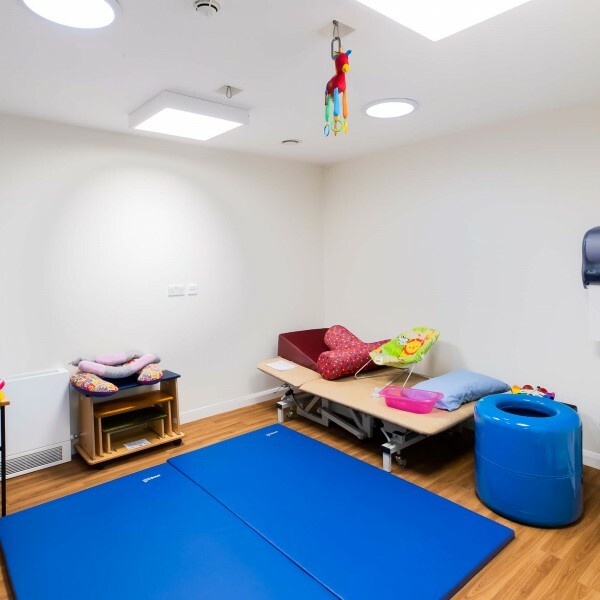 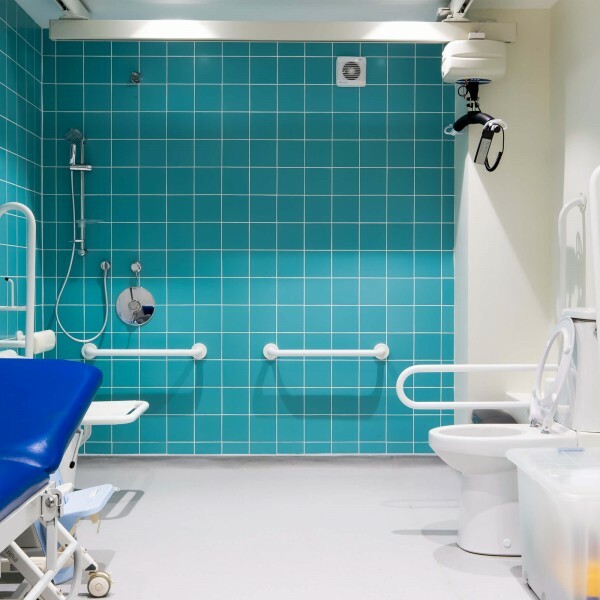 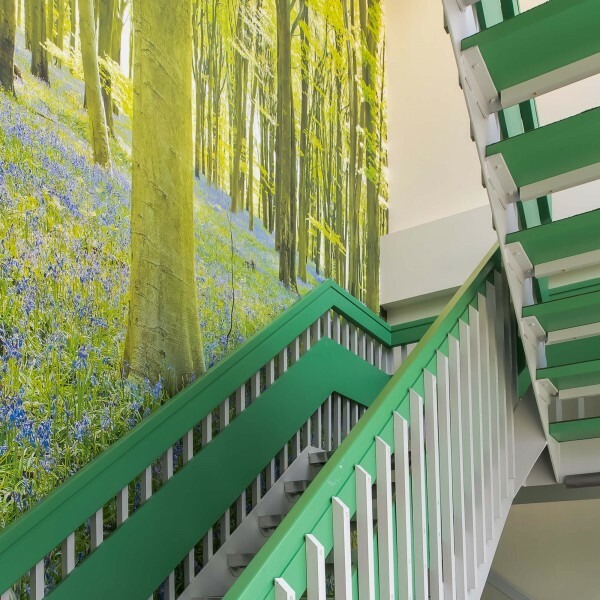 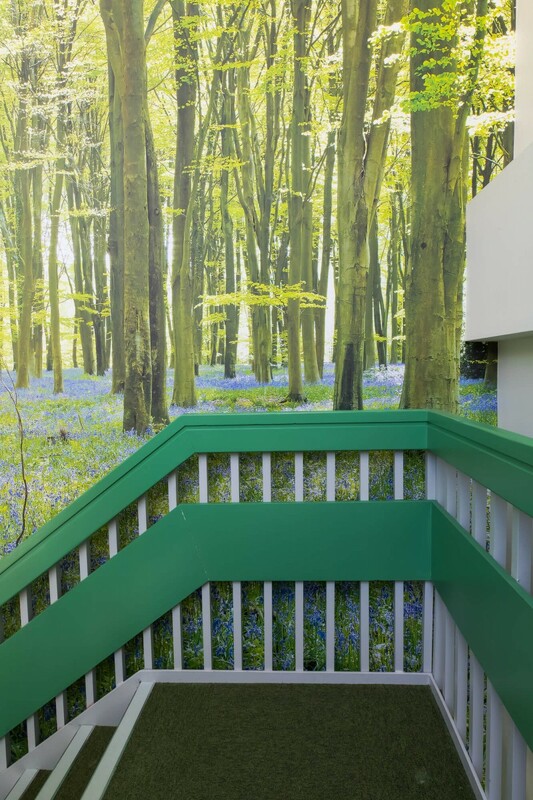 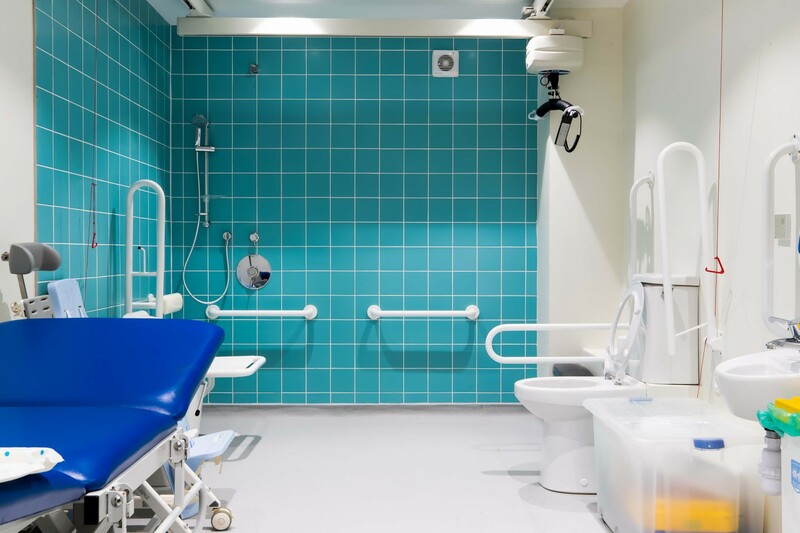 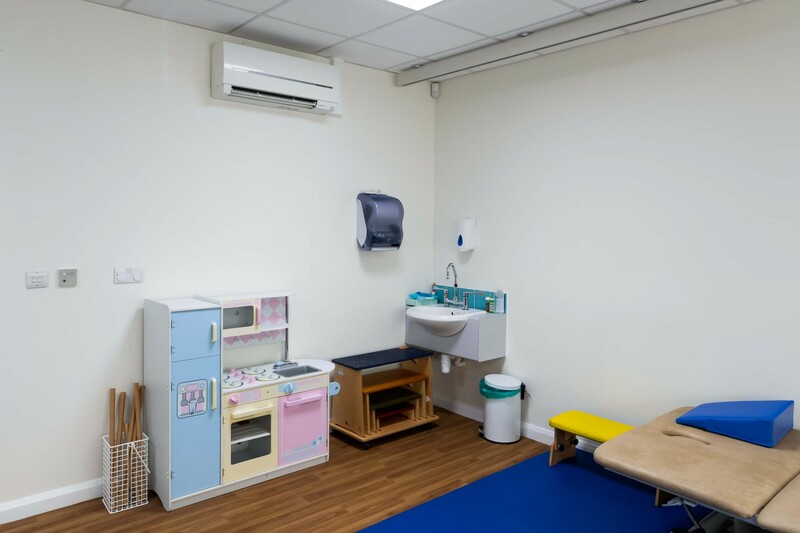 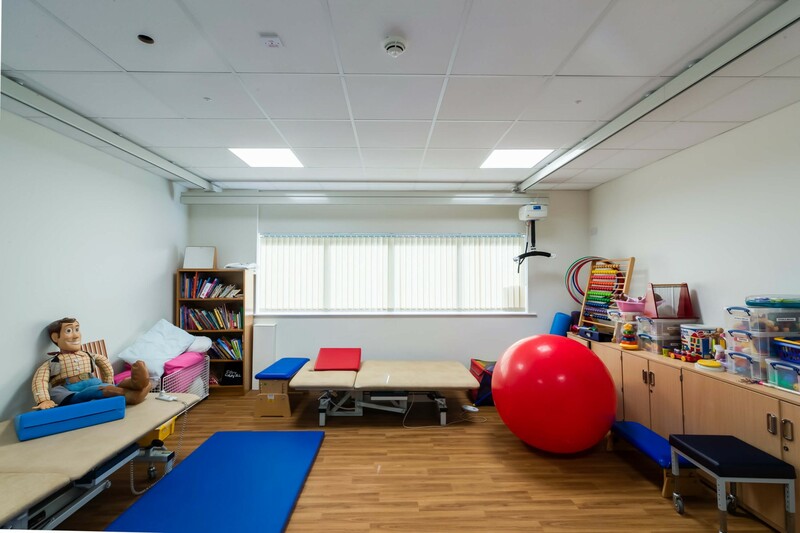 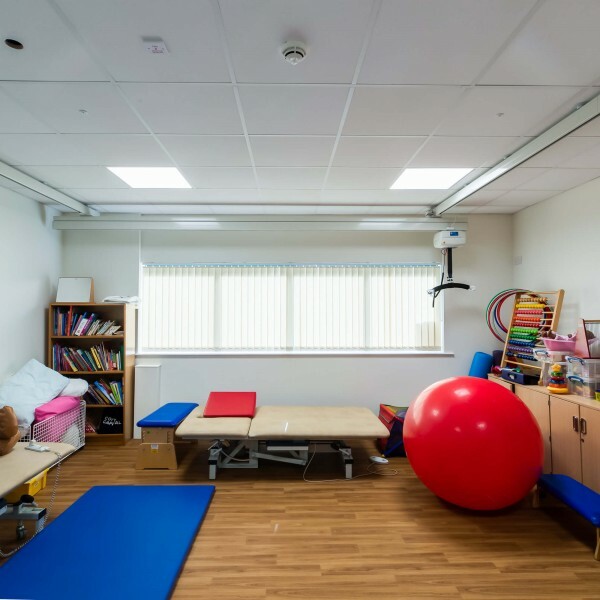 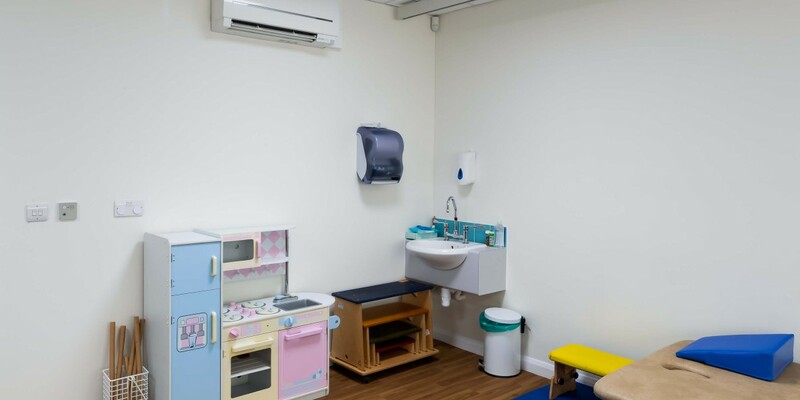 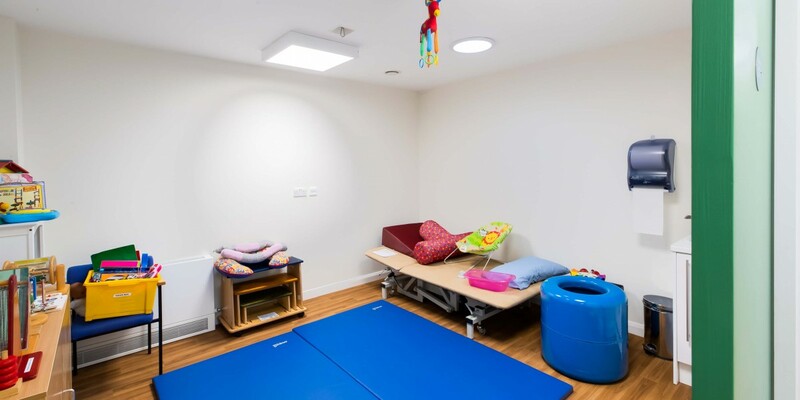 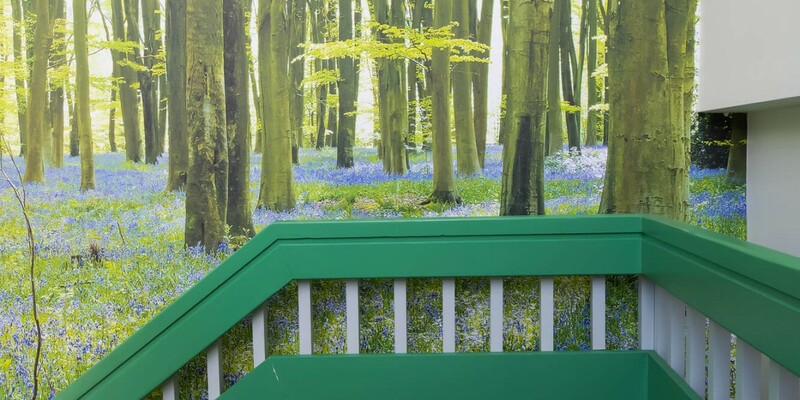 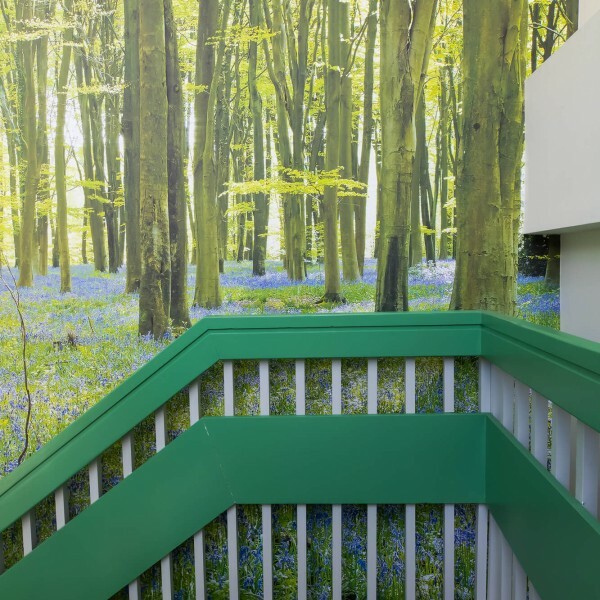 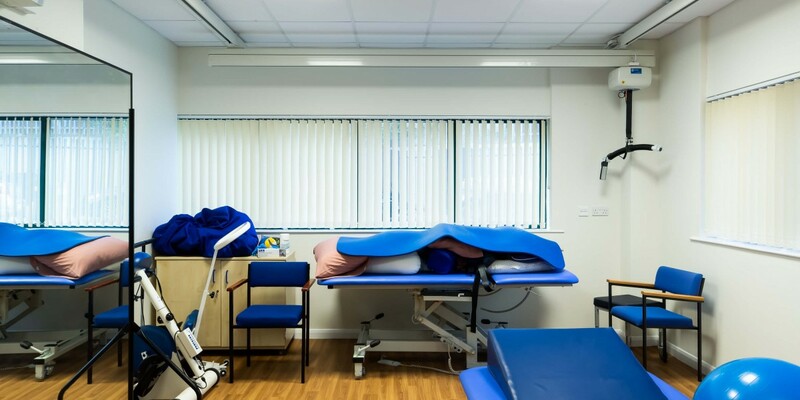 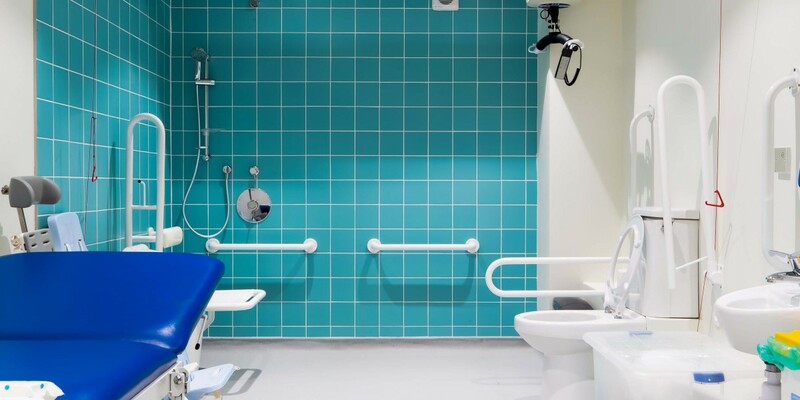 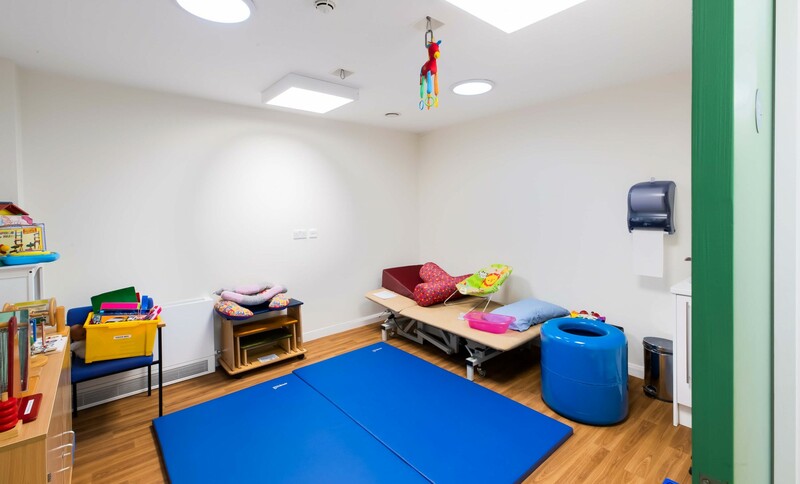 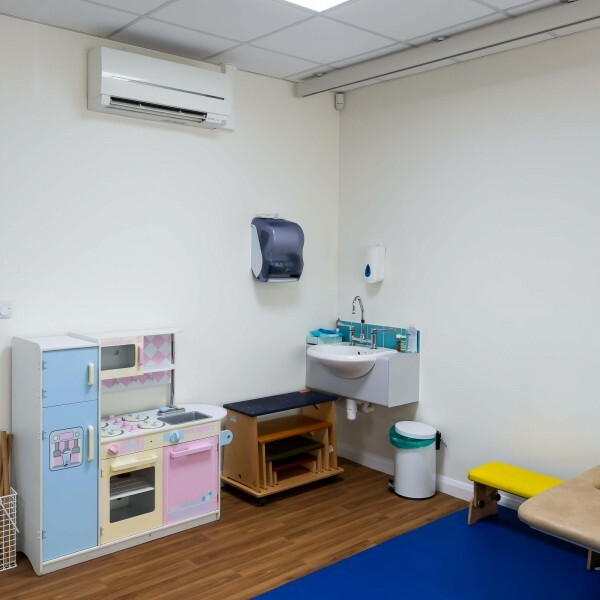 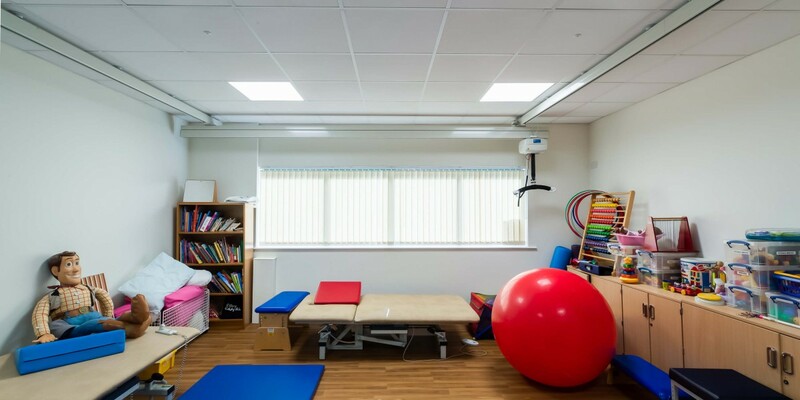 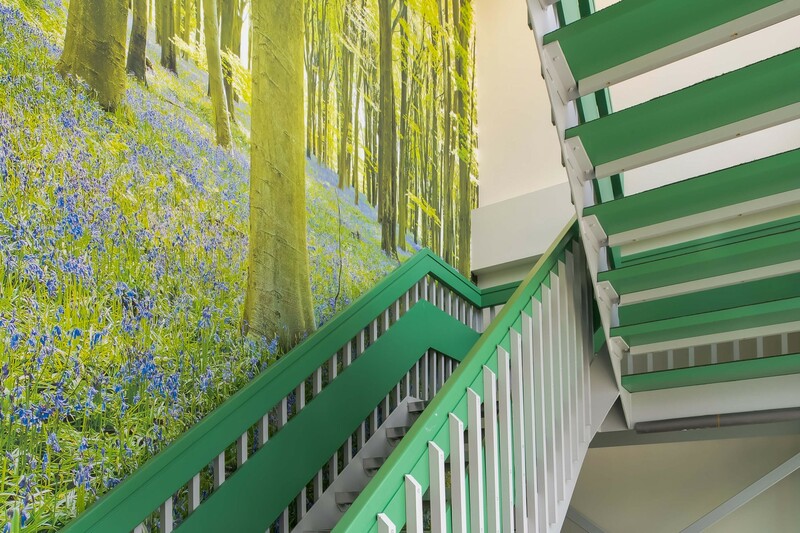 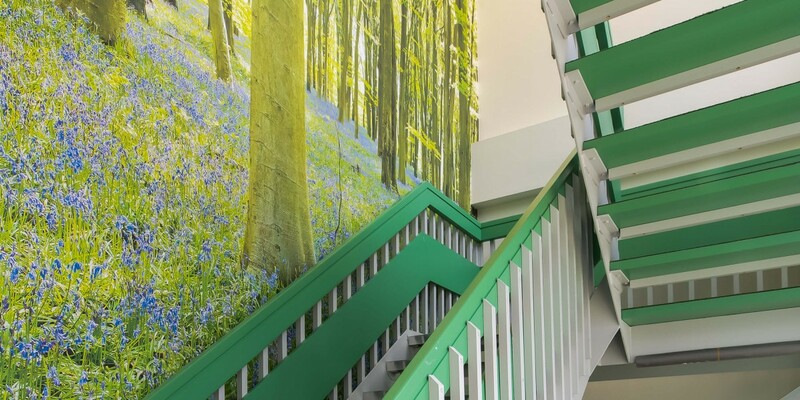 Apollo Interiors were asked to create a new training and treatment centre for the Bobath charity for children and adults with cerebral palsy and neurological conditions. 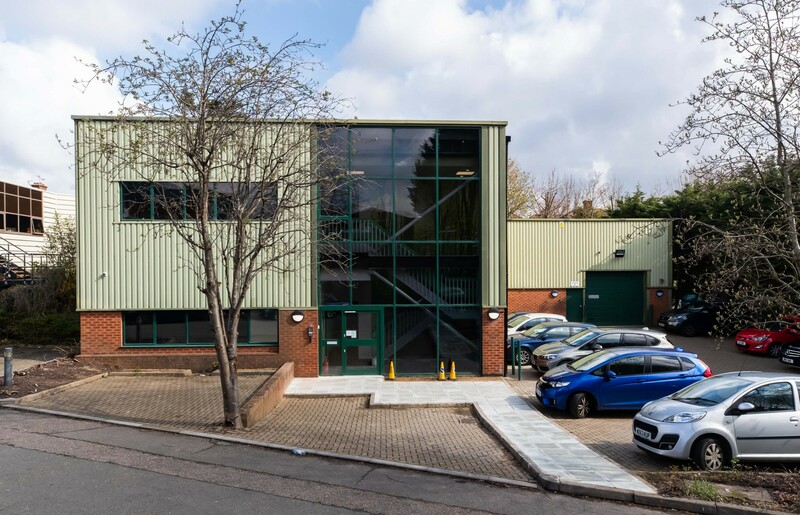 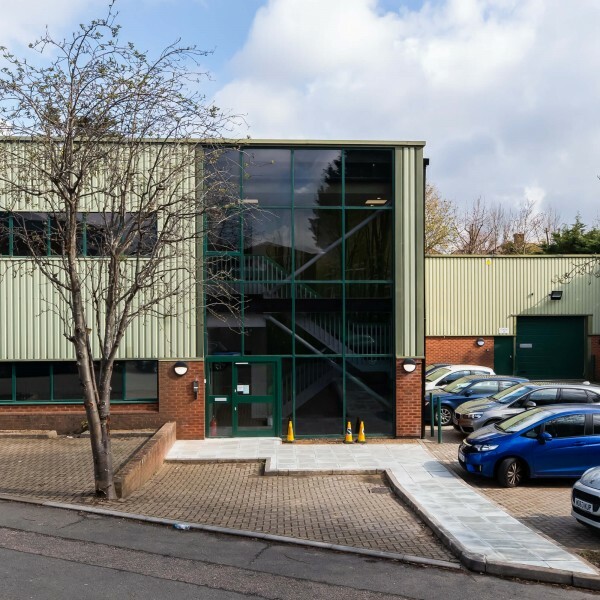 The Bobath centre was moving from a site in Finchley to a premises in Watford, which needed to be completely stripped out and reconfigured. 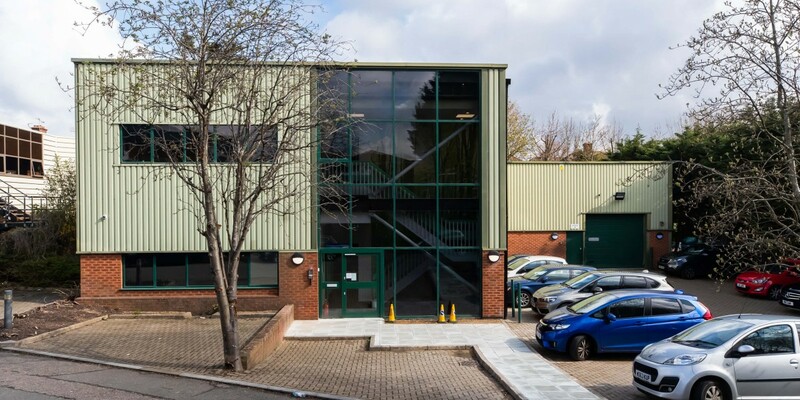 Work began on the premises in October 2018 and was completed in February 2019. 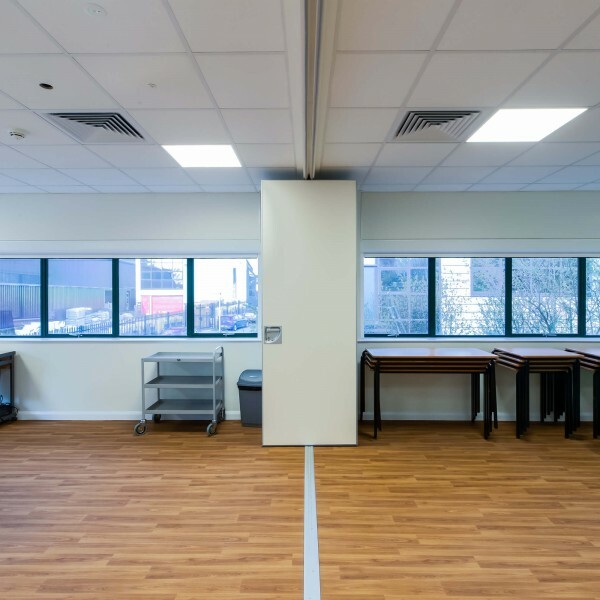 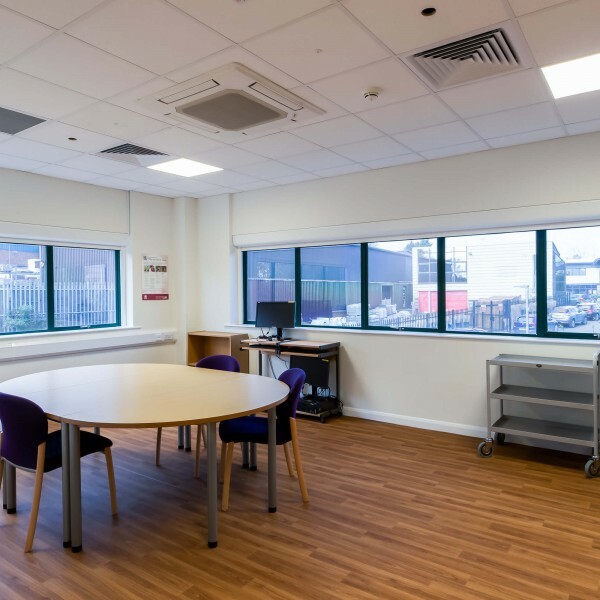 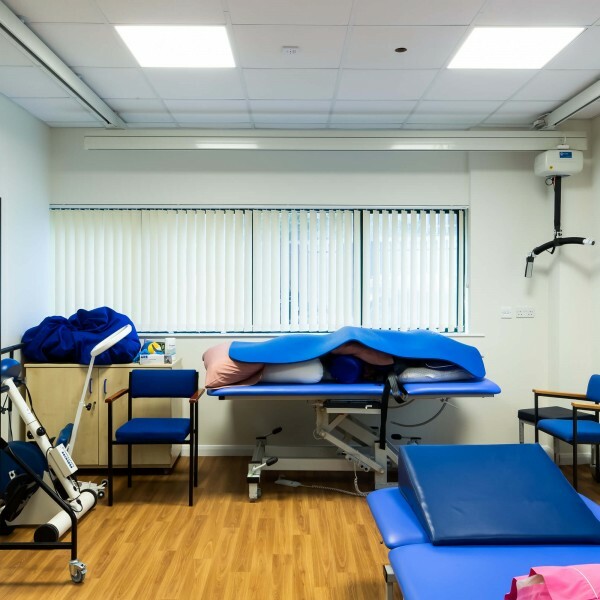 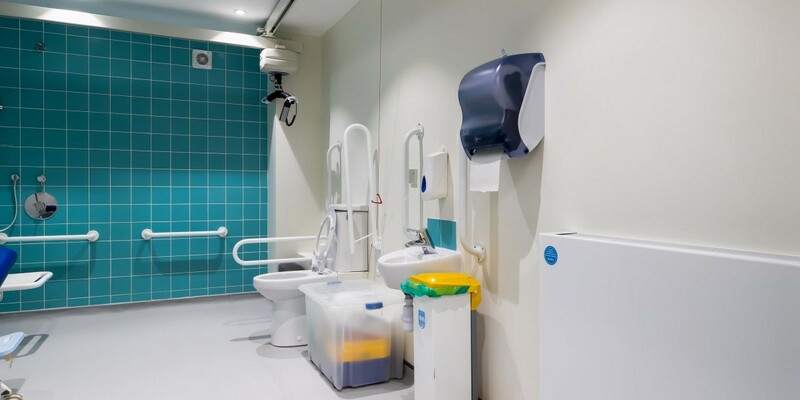 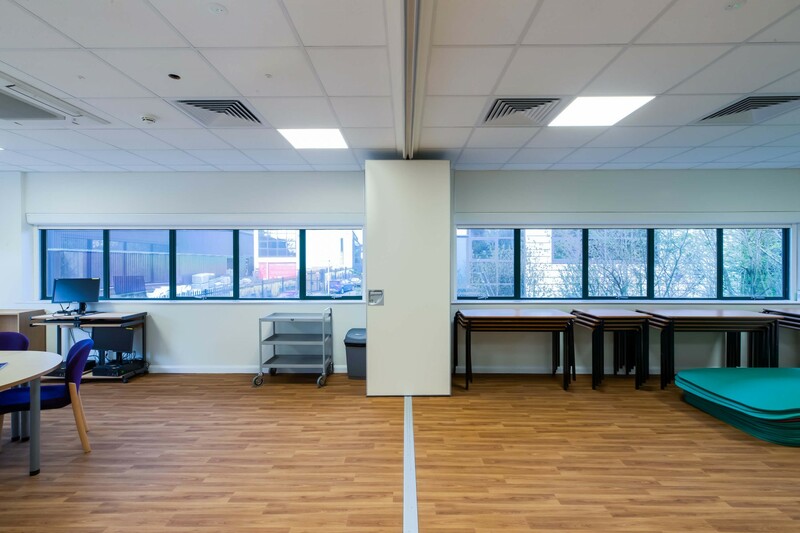 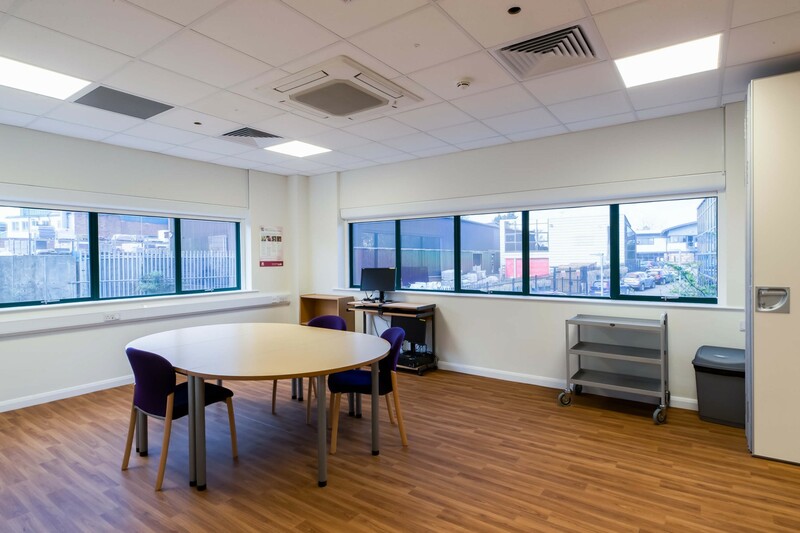 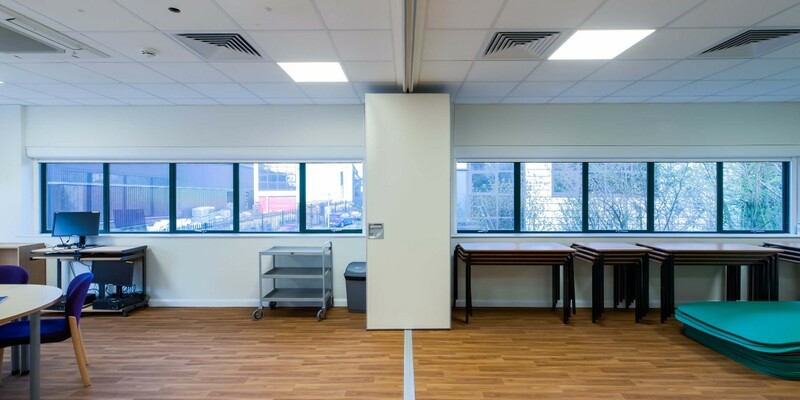 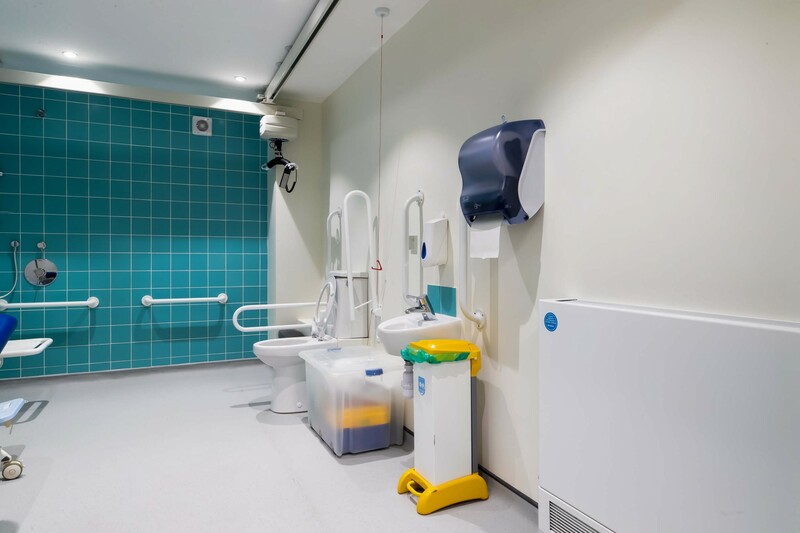 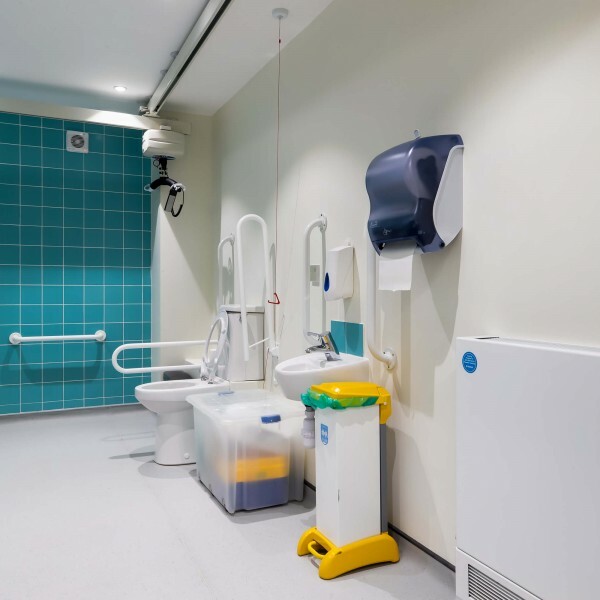 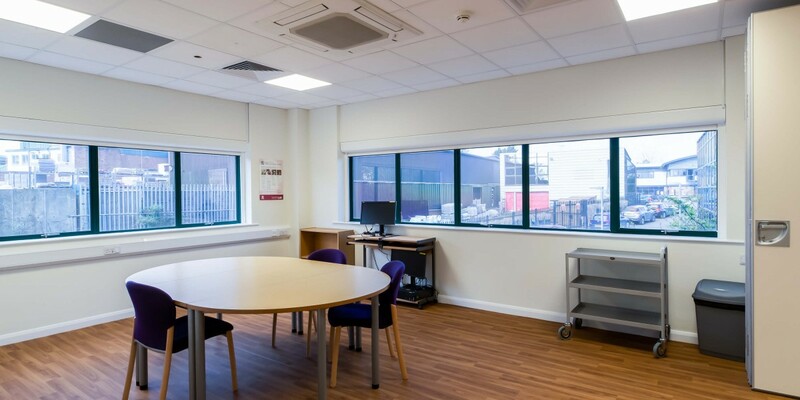 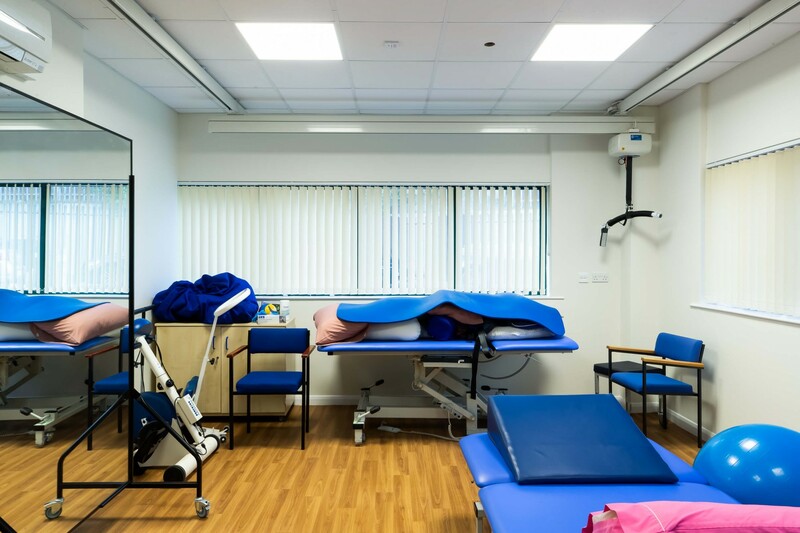 The new centre is fully accessible with the help of a lift and mobile hoists and features a reception area, office areas, large first floor training room, four therapy rooms, family kitchen, staff facilities, WCs and shower room.